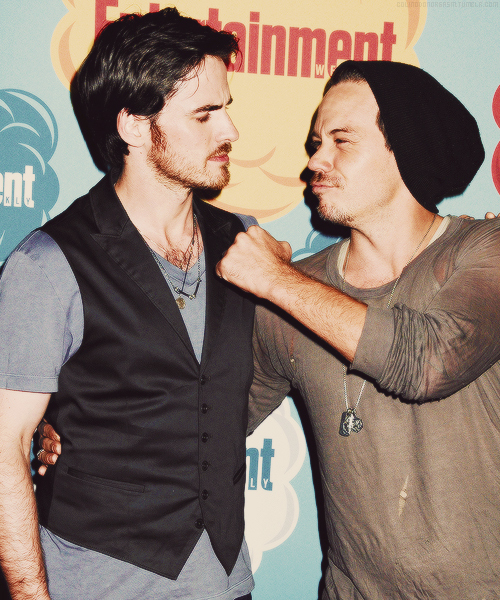 Colin O'Donoghue and Michael Raymond-James at Comic Con. . Wallpaper and background images in the Colin O'Donoghue club tagged: colin o'donoghue actor michael raymond-james comic con 2013. This Colin O'Donoghue photo might contain traje de passeio and terno de negócio.